Local businesses helping local children. 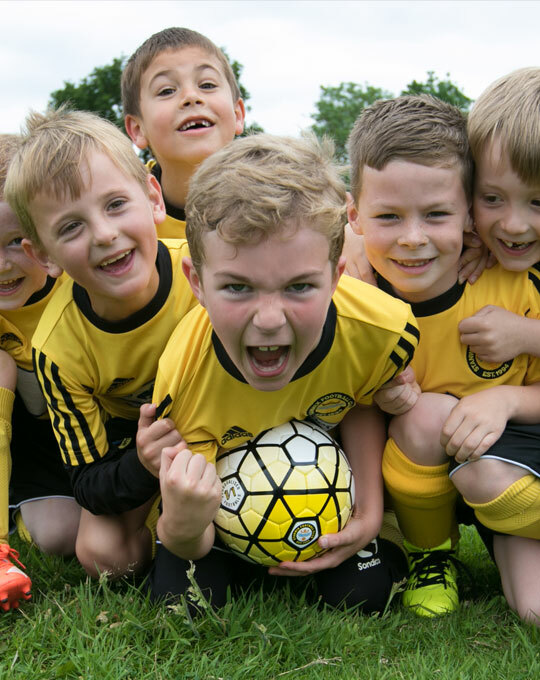 Pledge-a-Ball provides grassroots football teams and schools a free set of footballs, whilst creating a stronger link between the business community and the local community. In doing so we help inspire a generation of young children to feel valued and empowered in their future development, both in sport and future career paths. A local business pays for the set of personalised match footballs for the local grassroots team to train and play with throughout the season. At the end of the season all of the players are asked to autograph the set of footballs, making players feel like superstars. One of the signed footballs is presented back to the local business as a keep sake, as perhaps one of those autographs will end up being our World Cup hero. One of the footballs the club keeps. The remaining autographed footballs are returned to us at 1v1, where we will then distribute them to our chosen charity partners who will delveiver them to kids either living in care in teh this country or living a life of poverty elsewhere. Design your personalised football using our 3D football designer, and fully customise them to suit your team. Choose a design template, select the team colours then add teh team or club logo. We have now created a share function, that you can copy the link of your desing and share it with local businesses. 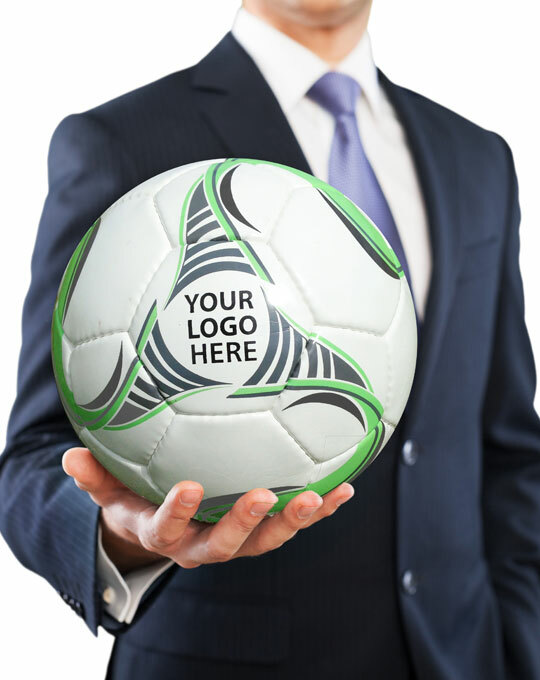 There is room for you to add the business logo onto the football design if you choose, which gives the football that extra wow factor when the locla business see the football design for the first time. Pledge-a-Ball will inspire a generation here in the UK. Bring hope and play a positive part in disadvantaged kids living in poverty. Local businesses will be more engaged within local communities. Local awareness: Choose a local team or school to support. Increased marketing: Contribute from only £159 to sponsor a set of Match quality personalised footballs for every player, each having your business logo on. Increased Employee Engagement: Opportunity to present the footballs personally. Increased PR: Receive one of the footballs signed by all the players. Increased CSR: End of season, all of the footballs redistributed via our charity partners to disadvantaged children both in UK and abroad. Option to return the remaining footballs to 1v1 who will present 1 to the business sponsor, and distribute the rest of the footballs via our charity partners to underprivileged kids.